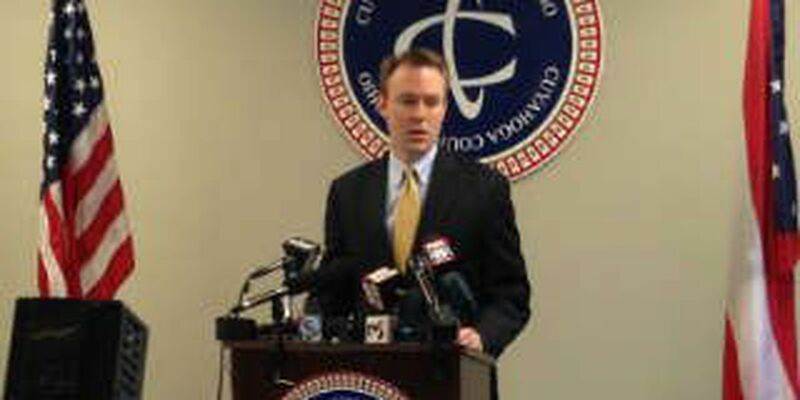 Cuyahoga County Executive Ed FitzGerald held a news conference Monday afternoon detailing the economic impact of LeBron James' return to Cleveland. According to Cuyahoga County executive, Ed FitzGerald the basketball player's return will mean more money, more jobs and more visitors. The county executive and his team have been crunching the numbers since Friday's announcement. He said the return will mean more than 50 million dollars in revenue for the area. FitzGerald also said that number is very "conservative." Mostly because the Cleveland James left four years ago is not the same Cleveland. The city has improved greatly with more people living downtown and a much more vibrant area. The return of the Northeast Ohio native is expected to bring about more than 500 jobs for the area and also increase property values.